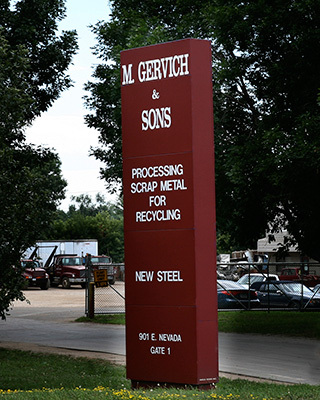 Welcome to M. Gervich & Sons, Inc.
For those of you who don’t know who we are, we are a facility that focuses our environmental sustainability efforts through scrap metal recycling and have been doing so in Marshalltown, Iowa since 1904. 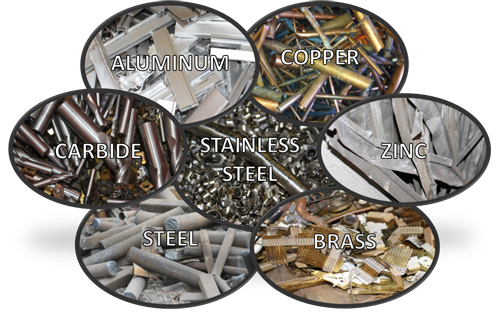 We provide answers to your white goods recycling needs, as well as a full line of structural steel and aluminum products for personal and commercial use. 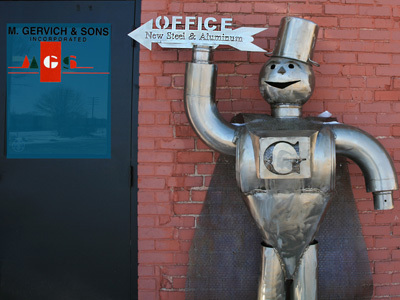 Find out how to sell scrap here! 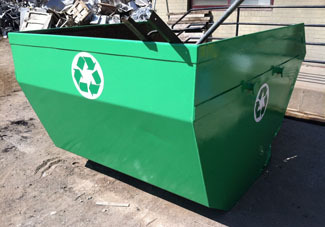 This would be for those who want to recycle without the formalities of selling scrap. "Selling Steel - Delivering Service"